For many years, lean initiatives have generated staggering improvements on the shop floor. 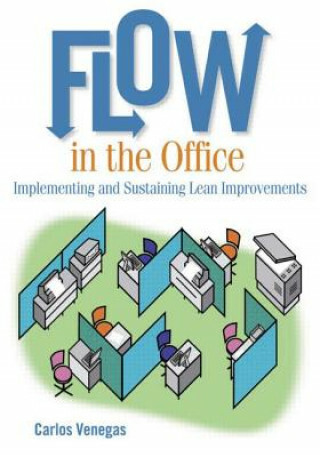 This book shows you how to efficiently translate and transition lean manufacturing principles into the office. It confirms that the competitive advantage will go to those who manage information and knowledge most effectively and efficiently. Who Took My Pen . . . Again?